Vanity Fair: Part 1 was written by Flo Gibson and William Makepeace Thackeray. 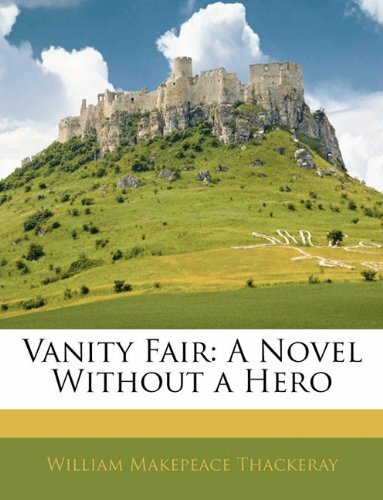 Vanity Fair: Part 1 was published by Audio Book Contractors, Inc. Subjects of Vanity Fair: Part 1 include Audio - Literature / Classics, Audio Adult: Books On Tape, Classics, English as a Second Language, Fiction, Literary, Literature: Classics, and Unabridged Audio - Fiction/General.